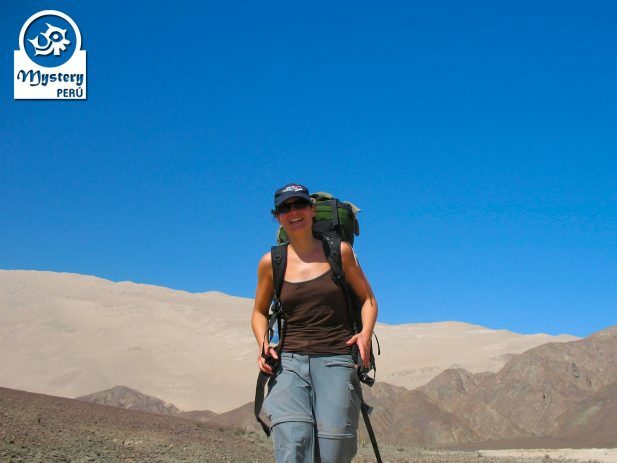 Our Camping on Cerro Blanco in Nazca, involves trekking, sandboarding, and wonderful natural landscapes. 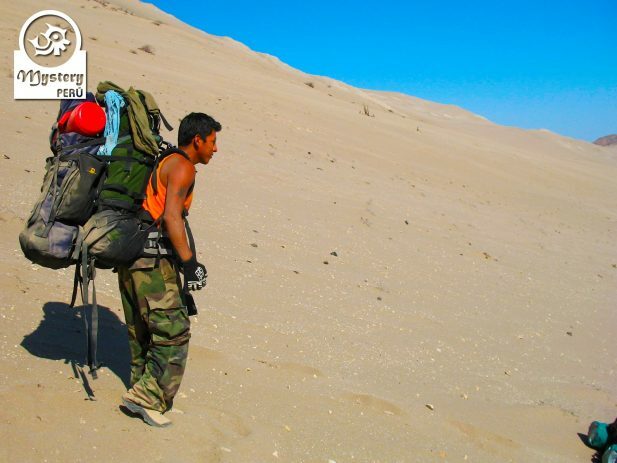 Get off the beaten track and spend the night on the highest sand dune of the world. 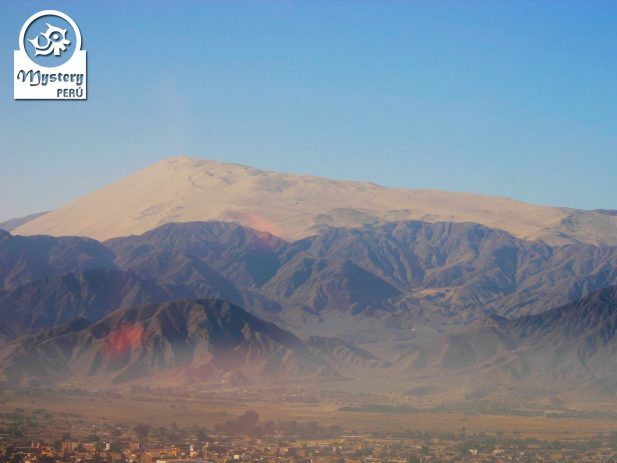 Don’t miss out on this great adventure to Cerro Blanco if you are traveling to Nazca. 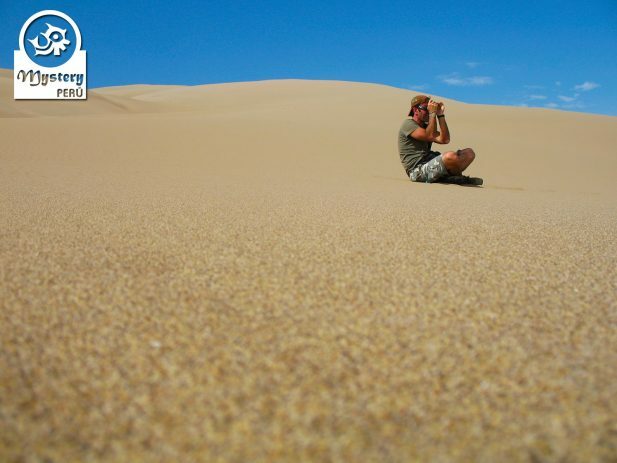 Day 1° – Trek to Cerro Blanco Sand Dune – Camping on the summit. Soon after that, we proceed by car on a short drive to Cerro Blanco. After some time, we will reach the starting point of the trek. The first section of the trek follows a rocky path, which goes up gradually, for about 1 hour or so. 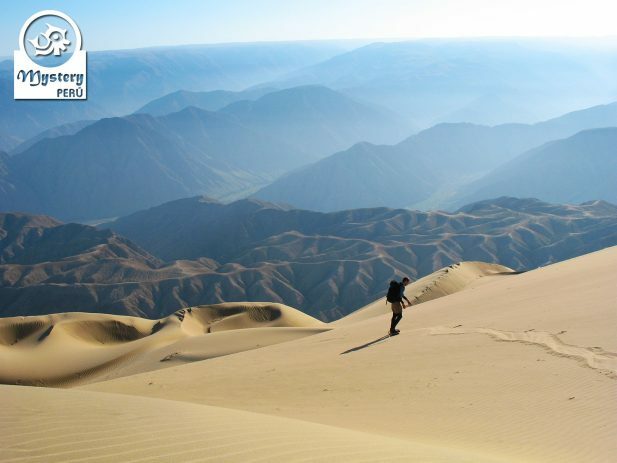 The second section of our trek takes place on a sandy plateau, which contains some Andean flora. 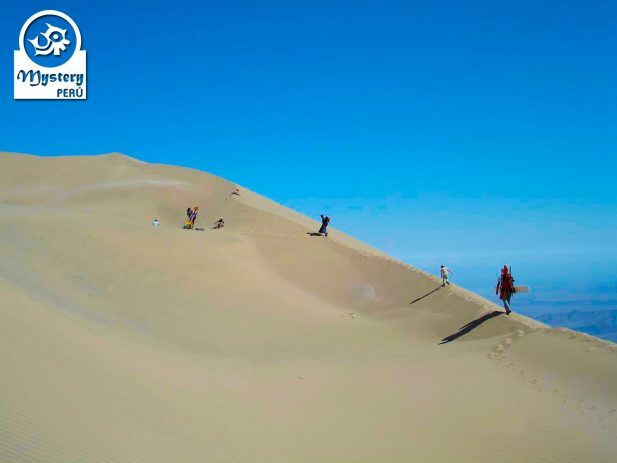 Later on, we get to the sandy slopes of Cerro Blanco and start a moderate ascent to the top of the dune. in summary, the whole trek to the top of the dune takes around three hours. 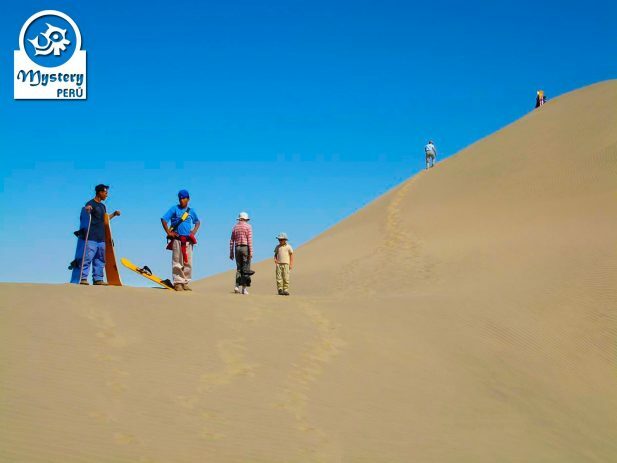 Once we reach the top, you will receive instructions and sandboarding lessons. Afterward, you are free to sandboard the dune till the sun sets. Before the sunset, our staff will pitch the tents and get ready to enjoy a beautiful starry night. Camping at the top of Cerro Blanco. 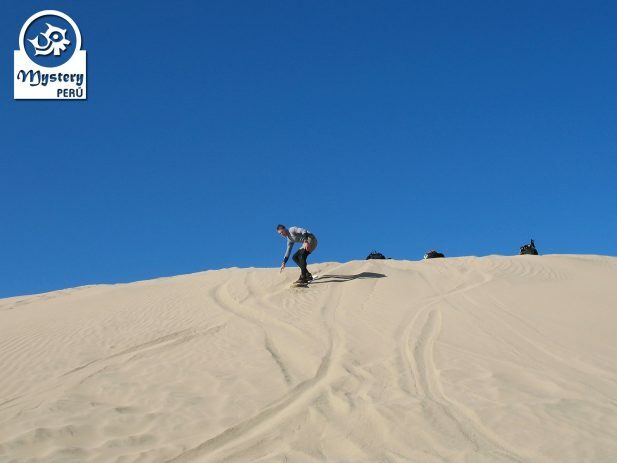 Day 2°: Sandboarding on the longest slope of Cerro Blanco. On this second day, we will get up early to see the sunrise over the Andes. Shortly afterward, we start to descend sandboarding on some little dunes. Eventually, we jump off on the longest slope of Cerro Blanco and enjoy a long ride of more than 500 meters. 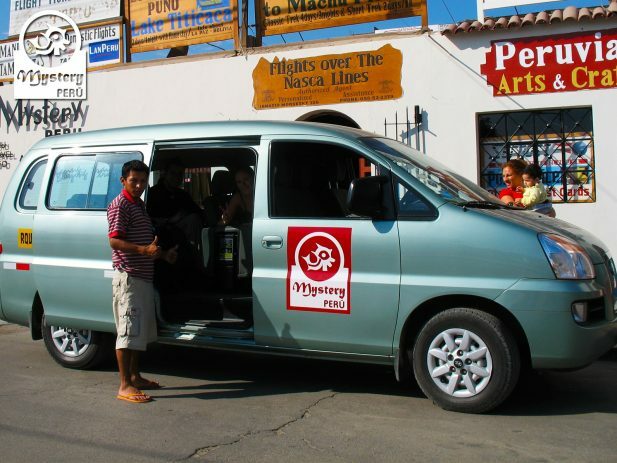 After landing at the shores of Cerro Blanco, we will walk to a point where our transport wait for us. 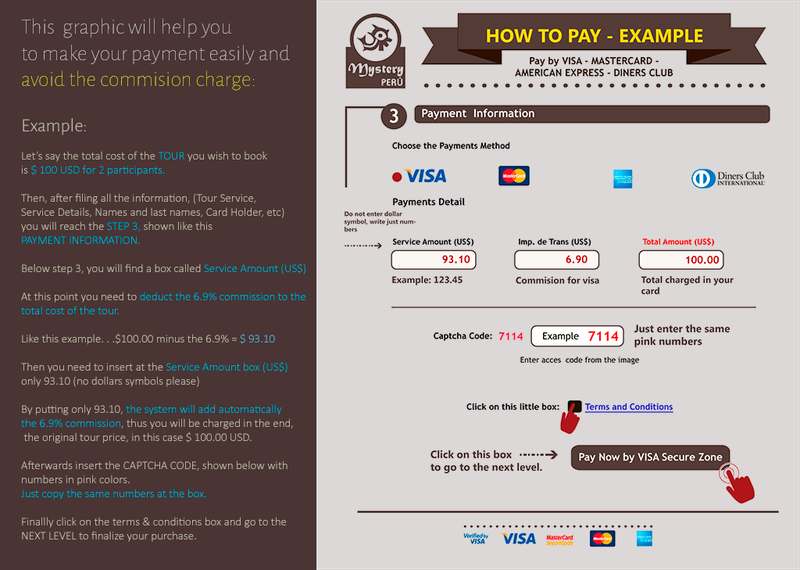 Our Camping on Cerro Blanco in Nazca is subject to availability. Private transportation to the KM 28. Guide + Emergency mobile phones. Breakfast at the foot of Cerro Blanco. Private transportation back to your hotel. 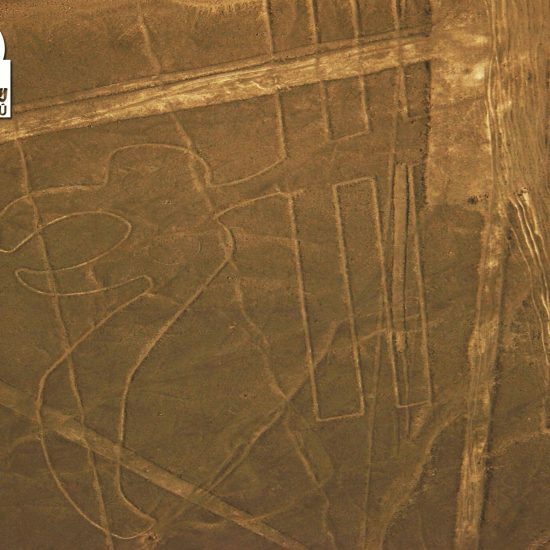 Camping on Cerro Blanco in Nazca.